VMworld public session voting was opened some hours ago, but there are already some interesting sessions title. Seems that “network virtualization” will be a buzzword of 2013 edition, with also a new product: VMware NSX. VMware NSX supplies the same benefits to network virtualization that ESXi supplies to server virtualization and makes it possible to rapidly deploy network and security services by decoupling those services from the underlying network hardware and how this abstraction provides hardware independence. 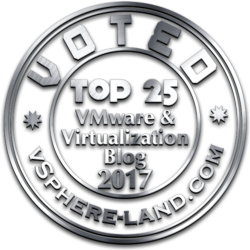 But more interesting is the session proposal #4729: Join the Network Virtualization Revolution by Becoming VMware’s Newest VCP, VCP-NV! Network Virtualization is revolutionizing the data center. VMware NSX is enabling rapid deployment of networking and security by decoupling network services from physical network hardware. The demand for IT professionals that have proven skills with this technology is strong, and now you can be one of the first IT professionals to earn VMware’s newest certification, VCP-NV (Network Virtualization). As a VCP-NV, you will demonstrate your mastery of network virtualization implementation and administration skills. And the VCP-NV certification is just one component of VMware’s Network Virtualization Certification Track. 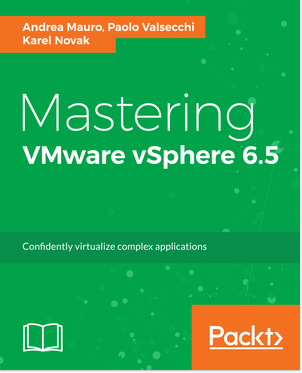 This track provides a proven means of conveying your mastery of these skills to employees, partners and the virtualization community. Begin your path by becoming a VCP-NV, the foundation of this new program. As your skills grow, Advanced Professional certifications can be achieved in the areas of Network Virtualization Infrastructure Administration and Network Virtualization Infrastructure Design, culminating in the opportunity to become a leading expert in this field by achieving the VMware Certified Design Expert – Network Virtualization certification. This session will provide details of each certification, including the steps to achieve the certification, tools and resources available, structure of the advanced certifications and more. Come join us and join the Network Virtualization Revolution! 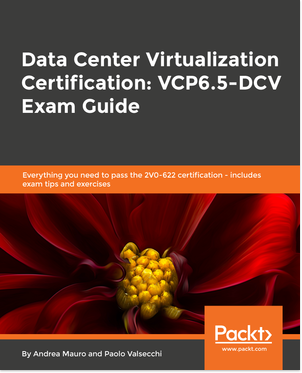 So seems that is not only a new certification (VCP-NV), but a new entire track: Network Virtualization Certification Track. Not sure if it make sense (at this point why not a Storage Virtualization track or simple a Software Defined DataCenter track?) but interesting. There will be also a partner competency path about it? And when a path on operation and automation?